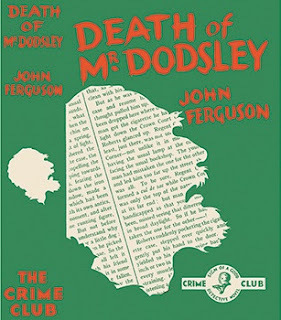 Sounds like a job for Team Dupin/Holmes/Pons et. al. I like the journalism angle, having matriculated thru that milieu. Engaging review, as always. Weren't Barzun and Taylor fans of this one? As for riding pillion: is it an Anglo term? I've rode pillion a few times myself - including through Mumbai's traffic, without a helmet! I rarely remember to check up on other opinions in my reference books. I'm sure they said good things if not raved about it. This is definitely the kind of book B&T would favor. I'm sure "riding pillion" is exclusively an Anglo term, probably archaic by now. I've never heard or seen the term in the US. Neither did I know there was such as thing as a pillion cushion until I read this book. This was my first taste of Ferguson. I'm likely to read more. I've had a copy of DEATH COMES TO PERIGORD for several years now. Don't know why I never read it, but I like McNab and I'm eager to read more of his adventures. 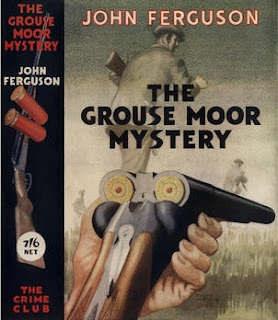 Nice to know that I can also pick up one other McNab from Coachpress (GROUSE MOOR MYSTERY). Their other reprint is not a Francis McNab detective novel, but one of Ferguson's adventure thrillers. 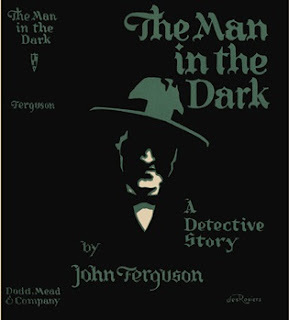 UPDATE: There is only one entry for John Ferguson in Catalog of Crime and its on MAN IN THE DARK, a crime novel not a detective novel. Sounds like a quasi inverted crime novel which does have McNab and Chance, but is very light on detection. Reads like a middling review, certainly not a rave. 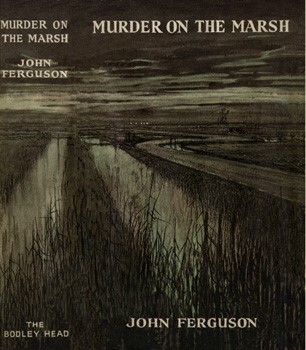 No other Ferguson books were written up in my edition.
" I'm guessing he heard the word in another language and then made up his own Anglicized spelling for it"
You are correct ! The word is actually derived from Hindi and in Hindi it is pronounced almost like that. Have you read this book? I'm glad you didn't tell us the word because doing so completely ruins the story for anyone who hasn't read it. Yes, I have a copy of the book ! I also have Death Comes To Perigord. Excellent post. Re: Pillion. No, it's not archaic, yet. It's still used over here. You can ride pillion, or be a pillion passenger. 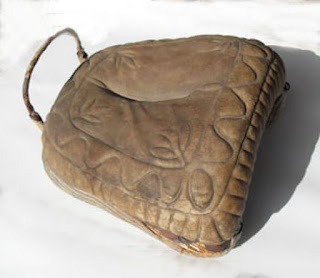 It was more commonly used in my youth, in the sixties and seventies, but I still come across it these days. John, he has been reprinted by Coachwhip, though Amazon doesn't make it easy to find. Yes, I know. I said that above but Murder in the Marsh is not one of those three books.